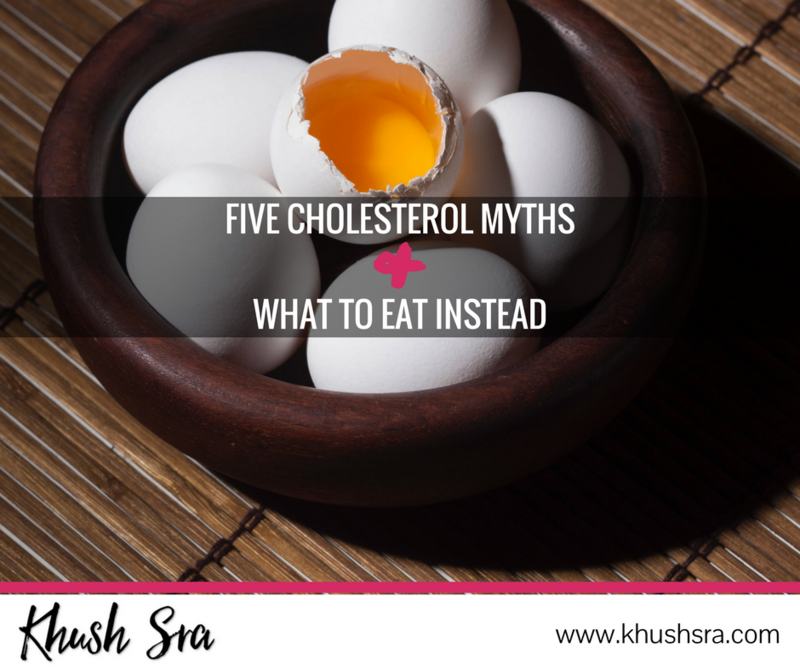 While cholesterol is an actual molecule what it is bound to while it’s floating through your blood is what’s more important than just how much of it there is overall. In fact, depending on what it’s combined with can have opposite effects on your arteries and heart. Yes, opposite!